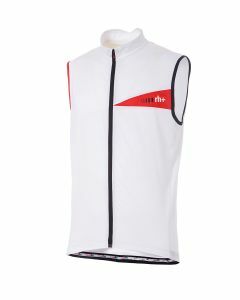 Once again, rh+ launches the ideal collection of cycling jerseys in terms of skills, style and quality. 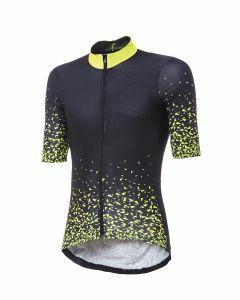 The cycling jerseys you can find on our online shop are indeed designed for best protection and the most comfortable transpiration during physical activity. The men or women models feature excellent anatomic manufacture, which follows your bodylines and completely covers the trunk, thus ensuring protection and comfort. 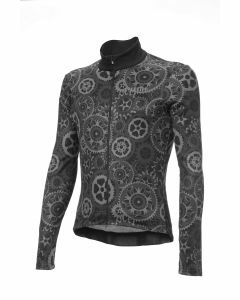 Moreover, these cycling jerseys are divided into models with lighter, hyper-breathable and comfortable fabrics and more resistant ones, which wrap up your body but guarantee ample freedom of motion at the same time. In both cases, rh+ cycling jerseys have holes and strategic nets for perspiration and body temperature reduction, reflecting inserts for increased security and last-generation materials, providing more lightness and comfort. 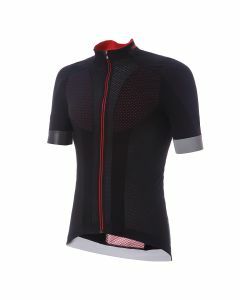 Thanks to the technology used for the production of this men’s cycling jerseys, muscles are also sustained and protected without being constricted. Moreover, these fabrics do not crack up. Find out and choose your professional and guaranteed cycling jersey on our online store! " A jersey has the capacity to identify riders in a race. Many veteran cyclists will want to ride with their name on a jersey. Bike jerseys are a worthwhile set to add to a collection. Cycling jerseys men are made out of special fabric. 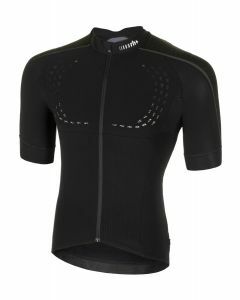 Manufacturers are working to make the mens cycling jersey available. Look online or in stores to find the perfect bike jerseys for any journey. Be sure to size the mens cycling jersey before buying. A person's size is part of the shopping experience itself. 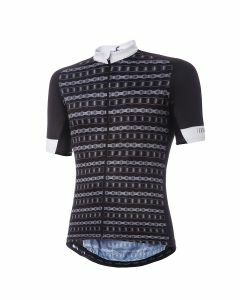 Try on a mens cycling jersey to understand its size. Apparel may be collected and worn when needed during a race. That has made the cycling jerseys men more popular over time. Talk to other shoppers and get an idea of what to wear. 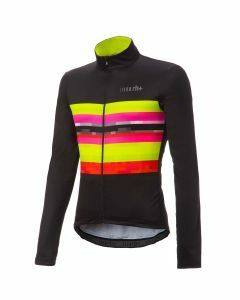 The sales personnel could offer a discount rate on bike jerseys. Major sales events will further reduce the price tag people may find. 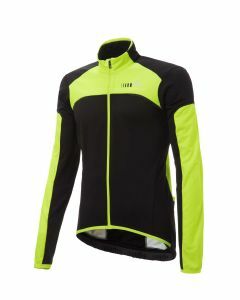 Cycling jerseys men are well worth the upfront investment it takes to buy. Consider the fabric and padding that go in to each jersey. That should appeal to buyers with sensible understanding of clothing. Consider buying in bulk when the store has a major sale opportunity in effect.